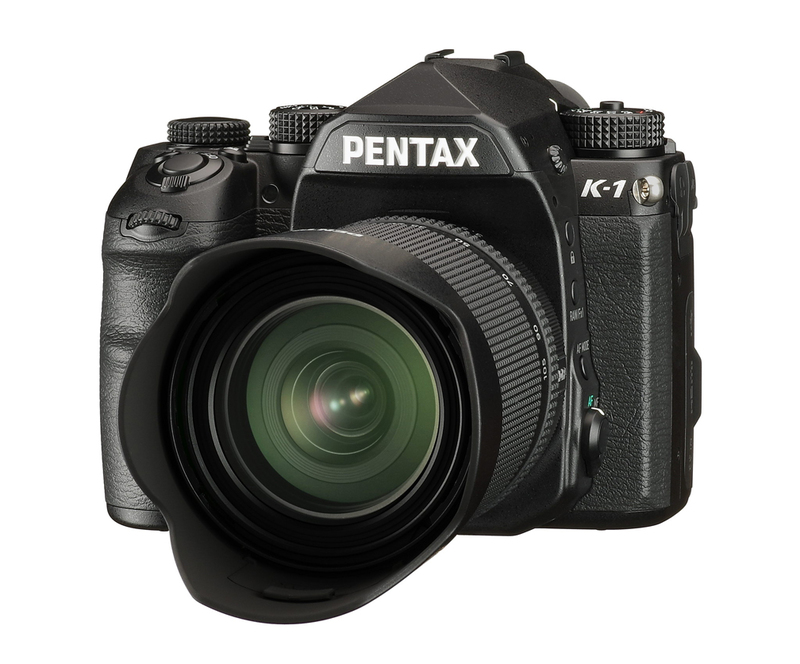 TOKYO, February 24, 2017－Ricoh today announced that PENTAX K-1, Full frame digital SLR camera has won award at this year's prestigious iF Design Award 2017, hosted by iF International Forum Design GmbH. 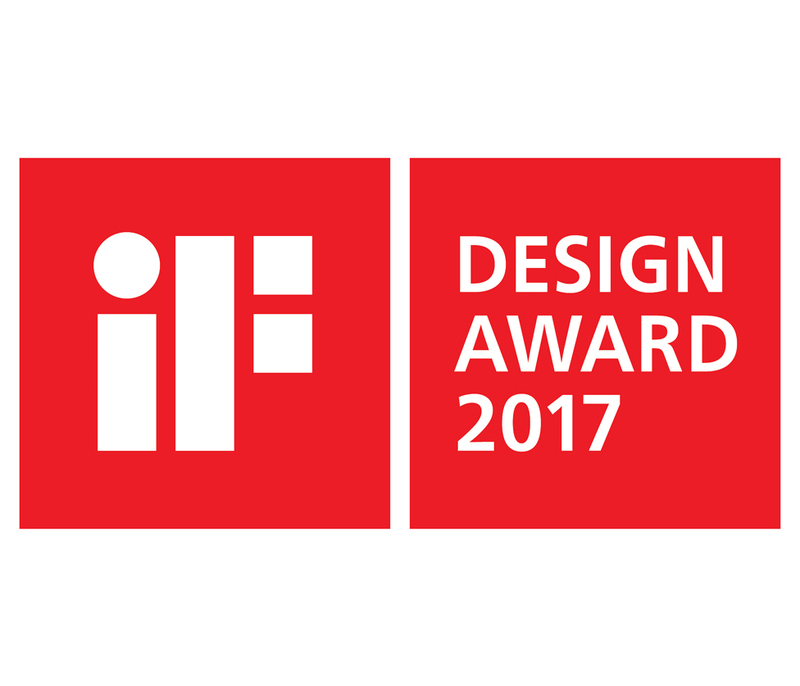 Established in 1953, the iF Design Award is a design award presented to industrial products from all over the world that display superior design. Each year there are many applicants for the award from Germany and around the world. The winning products are selected from seven categories: "Product Design" "Communication Design" and "Packaging Design" "Service Design" "Professional concepts" and "Architecture" and "Interior architecture". Winners are highly regarded as products with a superior design that is recognized internationally. 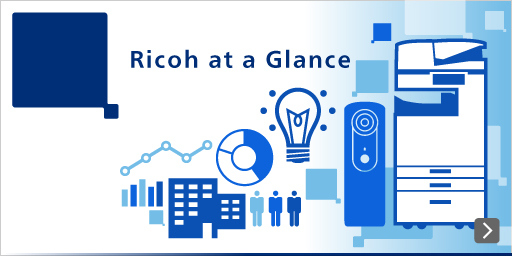 This year 5,575 products from 59 countries were entered for consideration.